Q: What is the most important functionality that CAESES provides? Q: Is CAESES a CAD software? Q: Does CAESES come with its own CFD code? Q: Is CAESES a process integration and design optimization (PIDO) software? Q: What does CAESES stand for? 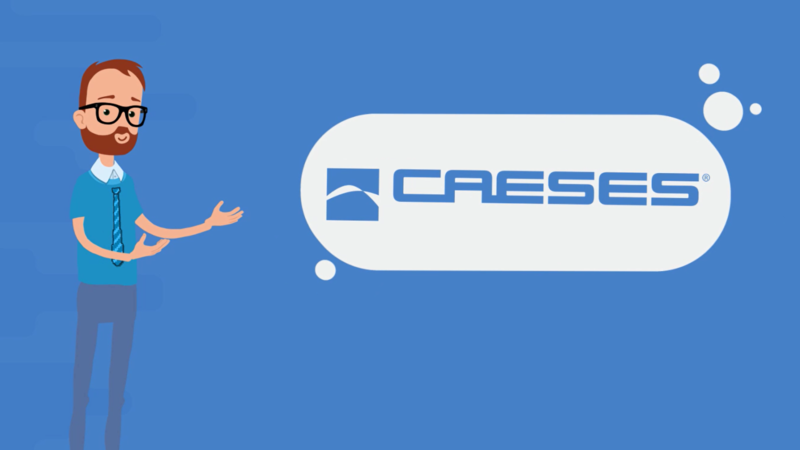 All details about the CAD and optimization platform CAESES® can be found on the product pages. Feel free to get in touch with us if you are interested in discussing a possible CAESES® use in the context of your application.